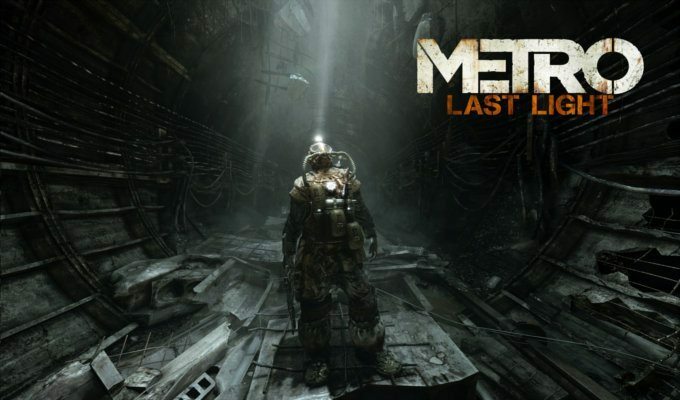 Metro: Last Light follows Artyom in the enthralling and thrilling sequel to Metro: 2033. It features revamped and optimized graphical features and an overhauled stealth system, along with a release expected for the Wii U. Last Light is said to feature some new creatures and weapons in addition to the previous ones. There are some of the same concepts from the previous that went under some renovation; such as the sections where a gas mask is needed and the currency system. Bullets are still money. It still takes place in the post-apocalyptic Moscow, but with some newer scenery as spring has come around. Aside from more destructible environments, a great portion of combat is the same. Some new weapon designs involve ball bearings as ammo and some more pneumatic weapons. Combined with the improved stealth systems and its levels of detection, it betters the sneaking feel of the first game. The developers reduced the amount of scripted events in favor of designed battles with the destructible covers and environments. As part of immersion, there is no HUD and the focus was put on learning the hard way. With all of those features in mind and some hype built up, Metro: Last Light sounds like a worthy sequel to 2033. It is expected to be released in the first quarter of 2013 for the PS3, Xbox 360, and PC.